Ready for Adventure? This unique ocean voyage has a berth waiting for you. Midnight on a beach in Bimini. A light balmy breeze rustles the palms beside the calm, gin-clear sea. A mere 80 miles westward, Florida’s sandy shoreline beckons. 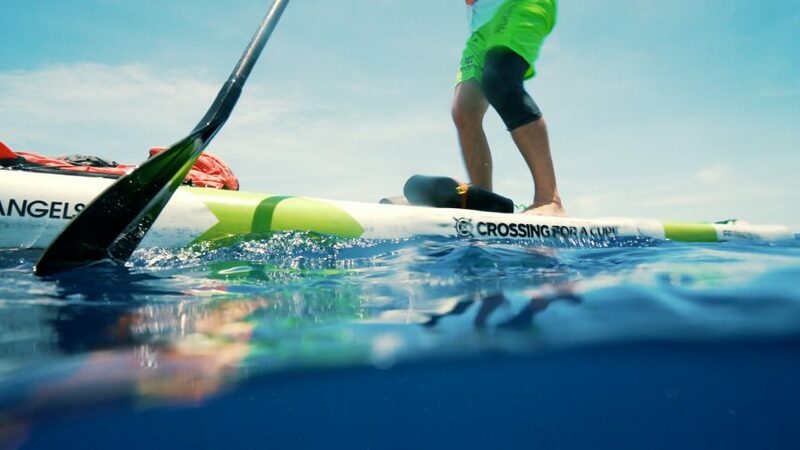 Start paddling – you won’t be alone. 100 paddlers made the Crossing For A Cure™ last June, and over 160 have registered this year. The Crossing For A Cure 2018 launched 100 paddlers and their support crews from Bimini at midnight. The Crossing is seeking support vessels and crews (offering lodging and fuel stipends), and volunteers to assist at the Lake Worth Beach landing. Organizer Travis Suit’s inspiration for his first crossing, in 2013, is his daughter Piper, who was diagnosed with cystic fibrosis when she was four. “CF” is a progressive, genetic disease that causes persistent lung infections and limits the ability to breathe over time. When Travis learned that salt can help alleviate the symptoms of CF, he immersed Piper in saltwater activities, and became inspired to create an ocean-based event that could help CF patients everywhere. 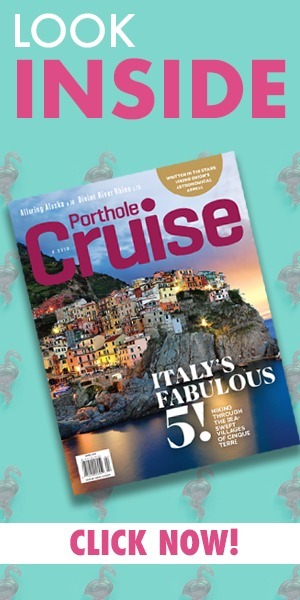 This year’s voyage is scheduled for June 15, and opportunities abound for you to become part of the Crossing For A Cure™. 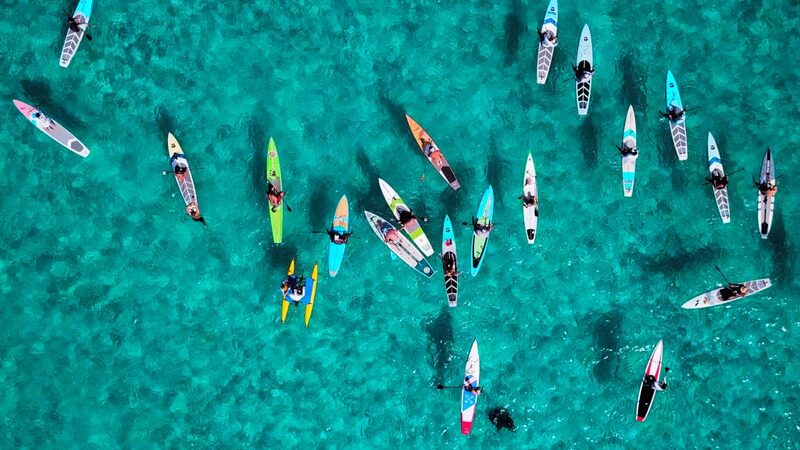 Paddlers assemble in Bimini, in preparation for the 80-mile Crossing For A Cure to Lake Worth Beach, Florida. Jimmy Buffett has signed on as an Advisor to the Board of Piper’s Angels Foundation. 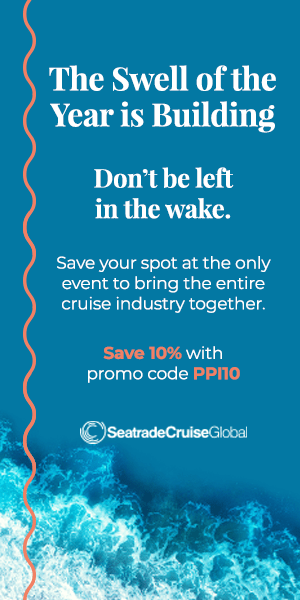 The event is open to stand up paddle or prone boards, surf skis, outrigger canoes and dories, with a potential of $100,000 in cash purses for the competitive categories. 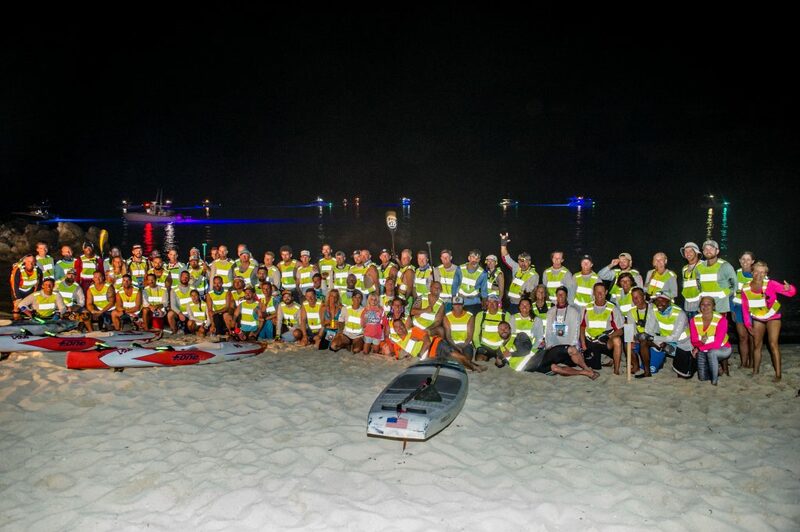 All paddlers are accompanied by support boats and team members, from the midnight launch in Bimini to the celebratory landing at Lake Worth Beach in Palm Beach County. You can paddle as a competitor or a recreational relay team member, or sponsor a paddler, a team, or the Foundation, in any amount. You can even sign up as a “virtual paddler” and make the passage without getting your feet wet. The Crossing crew is also seeking support vessels and Captains and crew (offering lodging and fuel stipends), and looking for volunteers to assist at the Lake Worth Beach landing party. 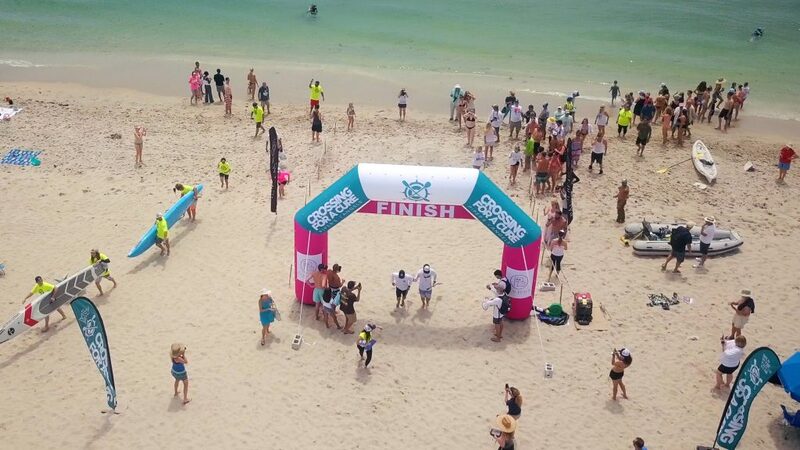 Lake Worth Beach, Florida is the Crossing For A Cure Landing site. You can volunteer, or sponsor a paddler in any amount. Travis made his first crossing with three stalwart friends who paddled continuously for 15 hours, and came to be known as “Piper’s Angels.” Since then, their ranks have grown to include hundreds of inspired paddlers, dedicated volunteers, and generous sponsors who work together to support and improve the lives of families in the CF community by raising awareness, offering life-expanding activities, providing urgent financial support, and funding critical research. Jimmy Buffett recently signed on as Advisor to the Board of Piper’s Angels Foundation. The only thing missing is YOU! 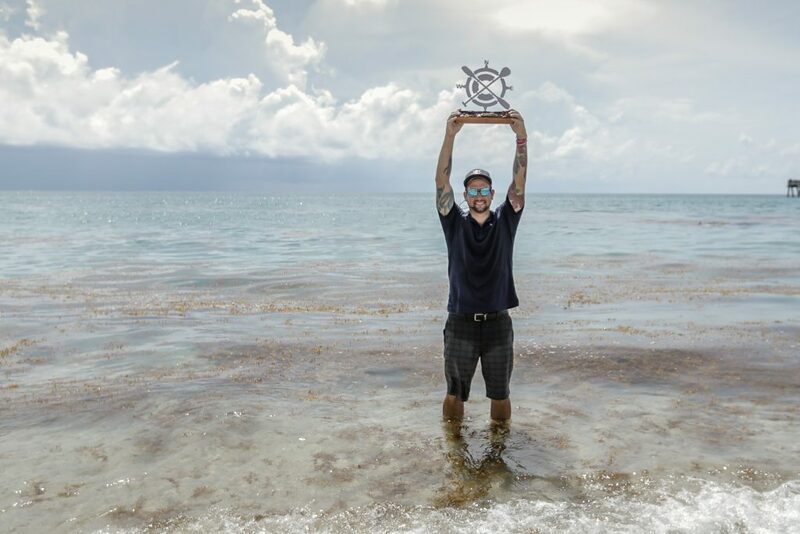 Join us, follow the adventure, and learn how the foundation’s “Salt Supply” program is connecting saltwater-based vendors and guides with CF patients. You can learn more by visiting the Crossing for a Cure Facebook page.